It has been three months since Samsung’s largest ever recall and, finally, the South Korean company is ready to release its findings of the Galaxy Note 7 fiasco. The much hyped flagship phone underwent two recalls due to reports of fires and explosions. Eventually it was cancelled and removed from all retail sellers. According to Samsung, the problem which affected the first batch of Galaxy Note 7 phones was the battery being too large for the casing of the phone. This battery defect caused some of the released devices to overheat, according to the report. Having issued the initial recall for the Note 7 phones, Samsung started manufacturing the new ones with batteries from a different supplier. Samsung, however, was in a rush to get the new phones out and completely missed a different defect in the newly provided batteries. This caused the new phones to experience similar problems to the previously released batch; overheating which causes fires and explosions. 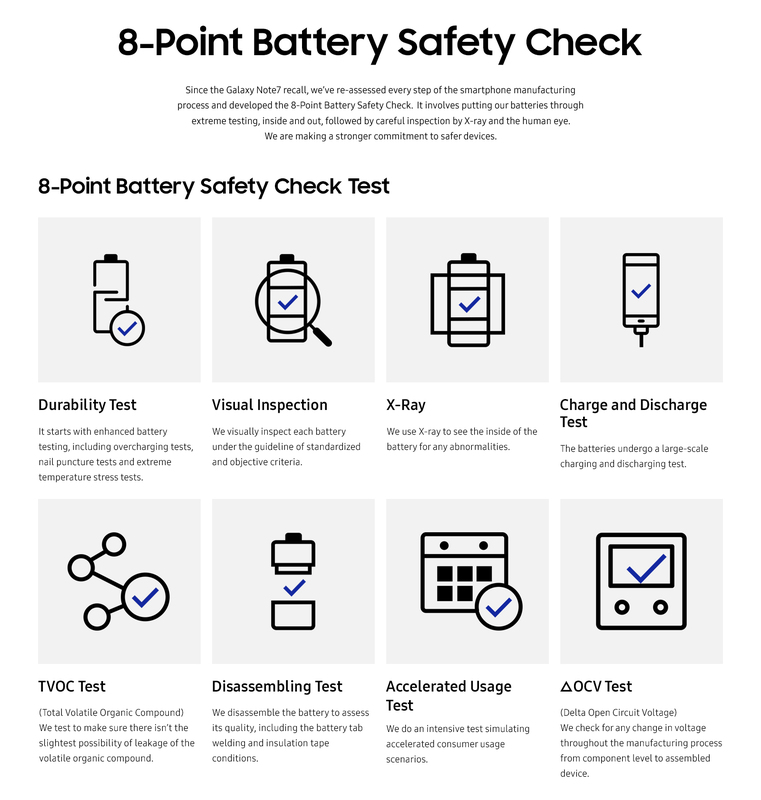 Samsung says it has now developed a new eight-point battery check to make sure future devices don’t suffer the same fate as the Galaxy Note 7. It is a good thing for Samsung that they finally found out what caused the Note 7’s problems, but the issue of consumer trust will still affect the tech giant. Months of speculation and rumors about the “fire phone” has not been good to Samsung’s reputation, so it will be interesting to see if the company can regain some level of trust and loyalty from its consumers. This spring, the company is expected to release its next flagship phone, the Galaxy S8.